Join The Ally Coalition in reaching the forty percent of LGBTQ youth who face bullying, increased rates of suicide, and even homelessness. Take action now! From Nina Simone’s Mississippi Burning to Pete Seeger’s If I Had a Hammer, music has always shed light on injustice and invigorated social movements. TAC believes allies need to fight discrimination and we use music to mobilize fans. Help us in the fight for equality for LGBTQ youth. Every month your support goes directly to the youth we serve across the country. That means your action directly sponsors nightly dinners, funds mental health grants so youth get free services, and helps our network of community centers expand to help even more LGBTQ youth facing housing insecurity. 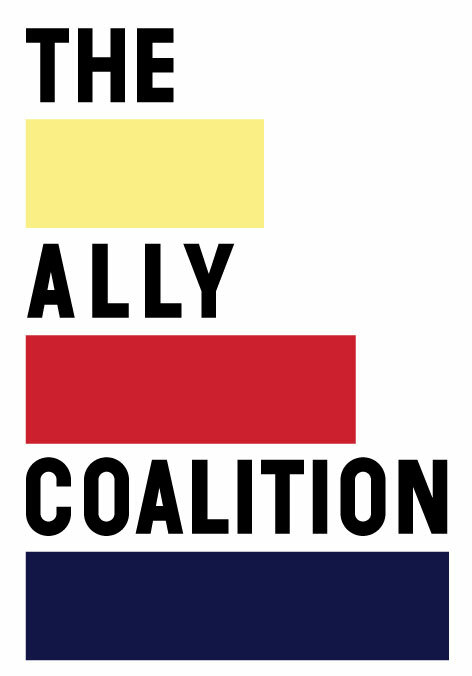 The Ally Coalition is a tax-exempt public charity (federal tax ID #46-0585029). All contributions are tax deductible to the extent allowable by law. Rachel Brown from California became a supporter.